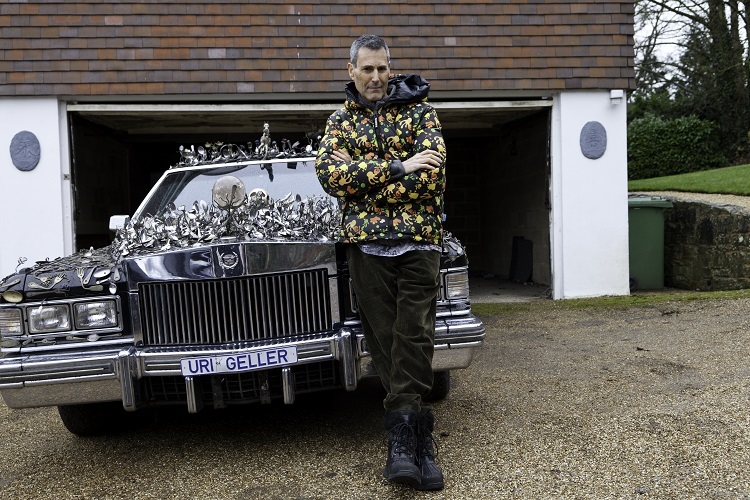 About The Secret Life of Uri Geller: Psychic Spy? From Oscar-winning documentary maker Vikram Jayanti, comes this hilarious and scary investigation into spoon-bender Uri Geller’s alleged secret life as a psychic spy for various intelligence agencies. While Uri has never fully admitted his involvement, he has been dropping hints for years. The film has unique access to Geller as well as people associated with the story from the CIA and other intelligence agencies. The Secret Life of Uri Geller: Psychic Spy? was produced by Vikram Jayanti, Bruce Burgess, André Singer for BBC2.